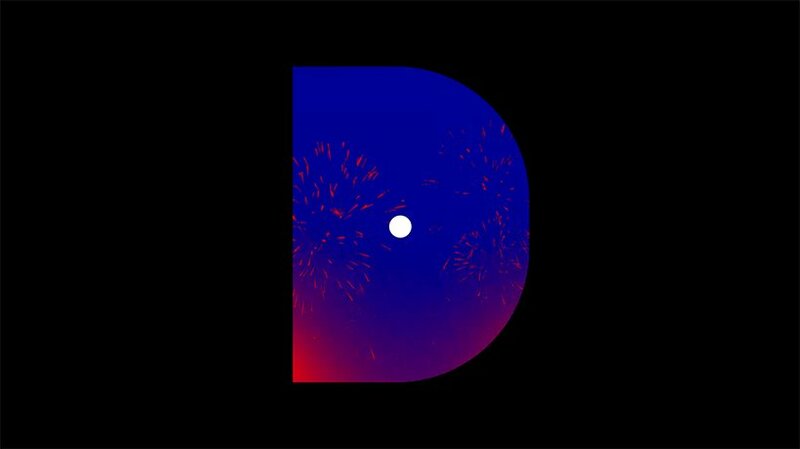 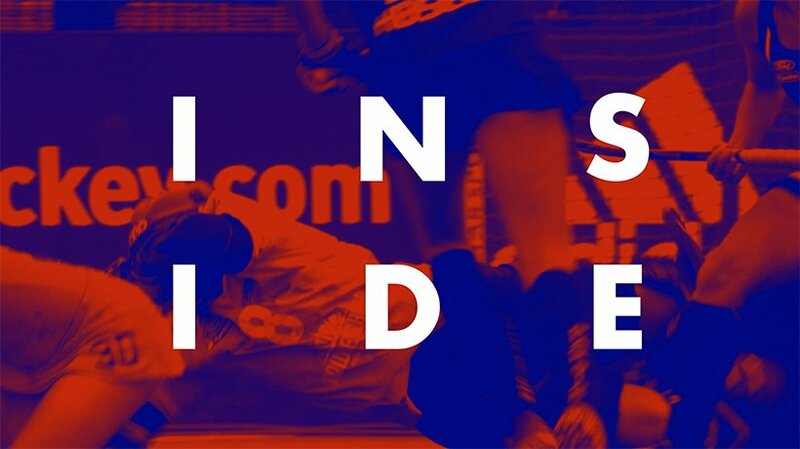 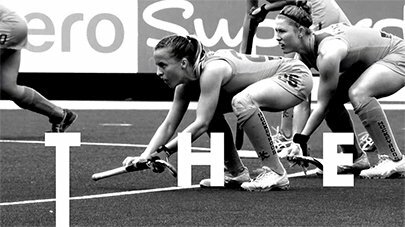 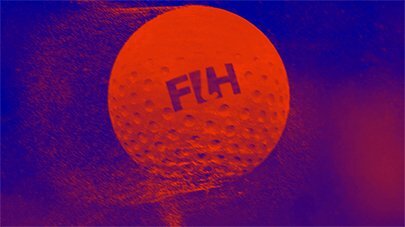 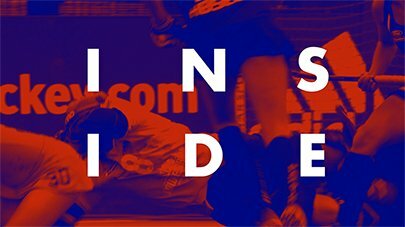 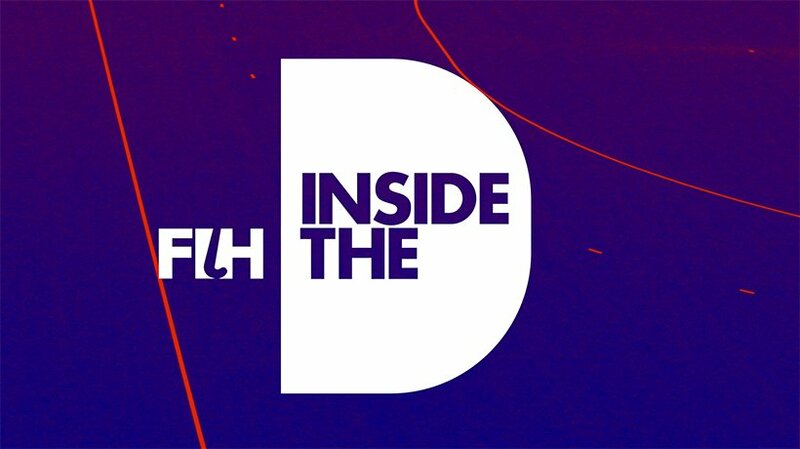 A bold and dynamic identity and title sequence for the International Hockey Federation’s new magazine show ‘Inside the D’. 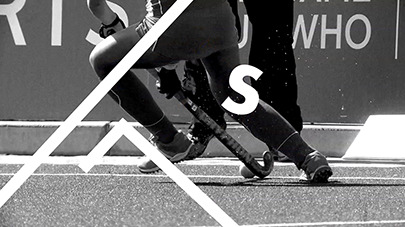 Focusing on the fast-paced and dramatic nature of the game, the titles pack a punch. 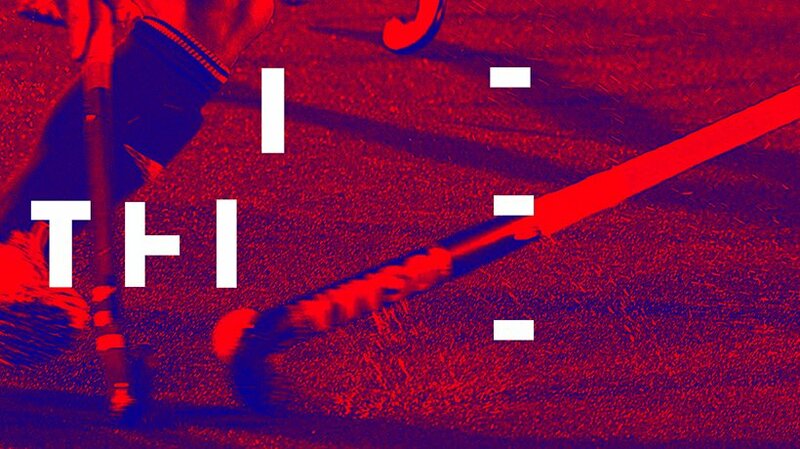 We used close action shots of game play, combined with a vibrant duotone effect, and a graphic language built around the pitch markings.